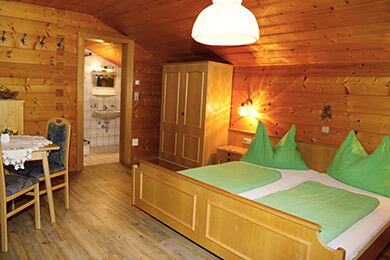 Holidays on a farm in the middle of the fascinating mountain regions in Salzburger Land – that’s the way summer holidays or winter holidays should be described at Moabauer in Wagrain. 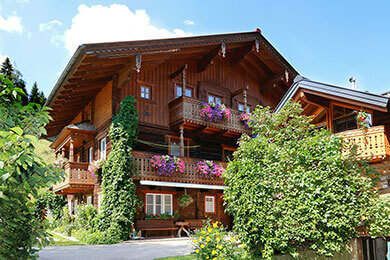 Spend splendid holidays at rural Holiday apartments up to four people. Their cosy interior design and a balcony should make you feel comfortable. Discover our farmhouse, relax at our sunroof or join us to one of our mountain pastures, where our young cattle spend their summer – a huge variety of things to do is given in Salzburger Land! 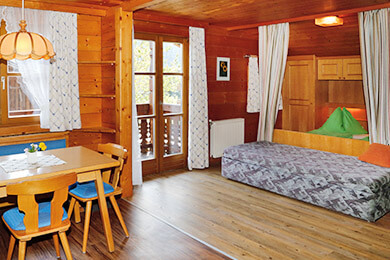 Cosy, rustical holiday flats, 35 - 40 sq.m, up to 4 people. Exciting experiences: Pony rides, petting zoo, helping out in the stable. Benefit from our farmhouse’s favourable location in Wagrain. In approx. 2 – 3 minutes on foot you are at the bottom station of the “Rote 8er”-cable car. In summer it is the perfect starting point for hiking and bike tours. Holidays right in the middle of the Skiverbund amadé: In winter the cable car takes you to the 3-Täler-Schaukel Flachau – Wagrain – St. Johann / Alpendorf. Moreover, only 3 minutes on foot take you to the all in all 63 kilometre “Tauernloipe”. 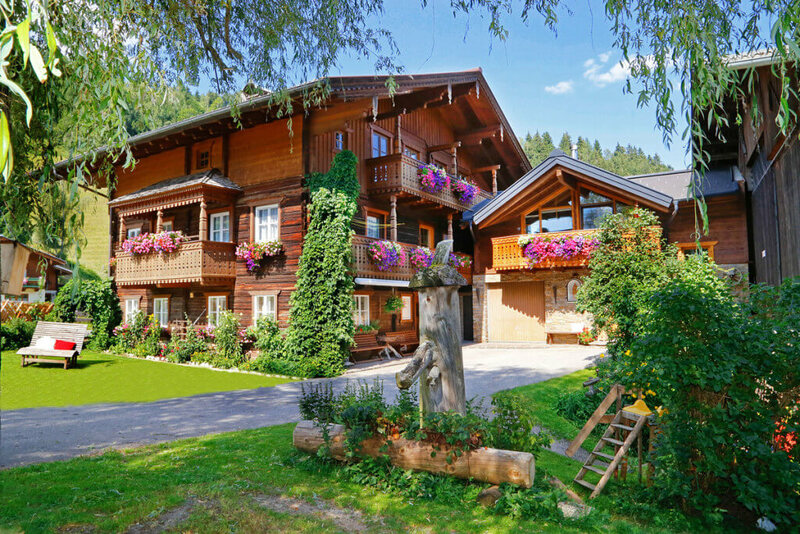 Discover the magnificent surrounding area and recover at our farmhouse – only 4 kilometres away from the “A10 Tauern-Autobahn”.